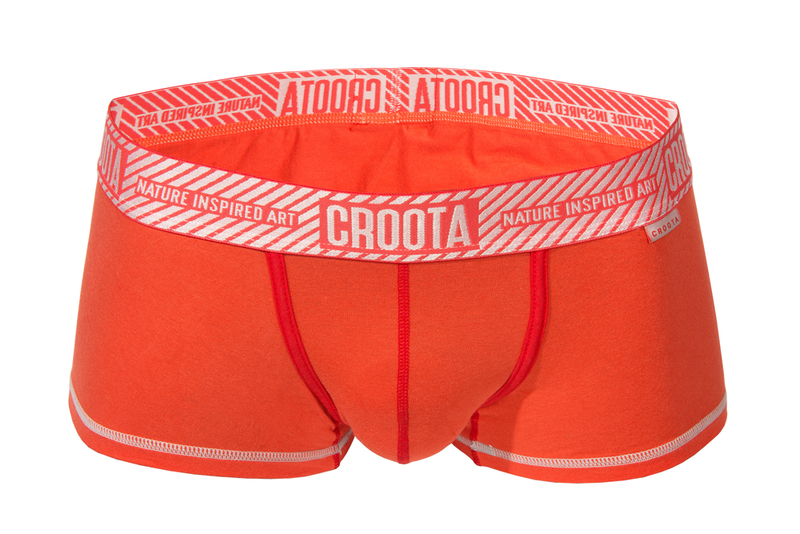 Bright and strong design with caution inspired waistband. 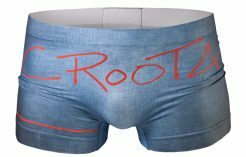 Made of high quality Supima cotton, which is 100% grown in the USA. 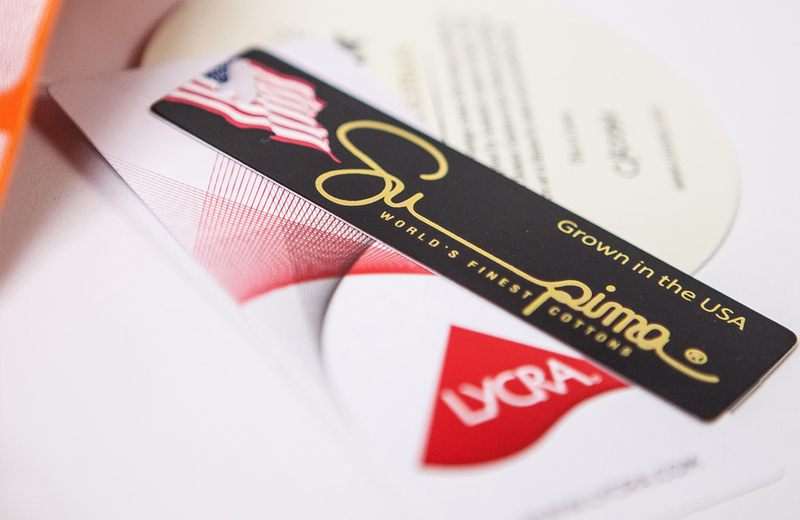 Supima Cotton has properties that make it superior to other cottons. 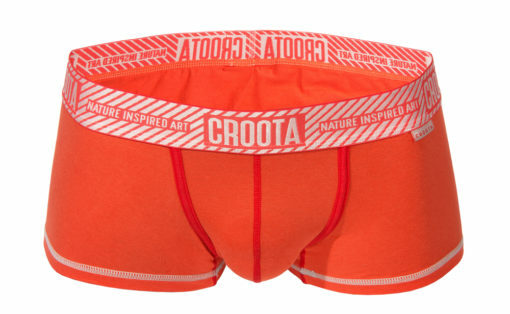 It is stronger, softer, and holds colour better. 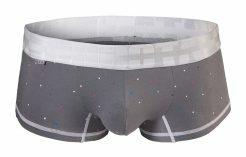 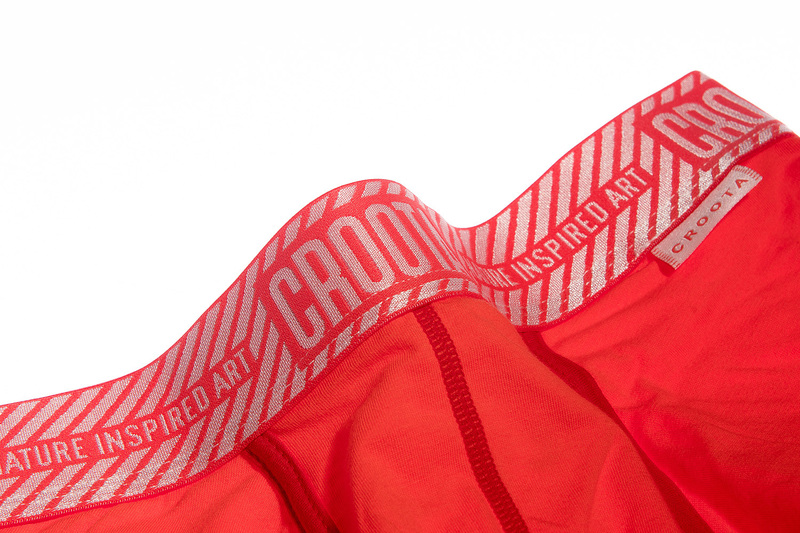 Weather in the office or gym, Croota’s P. Line boxer briefs are great for everyday use. 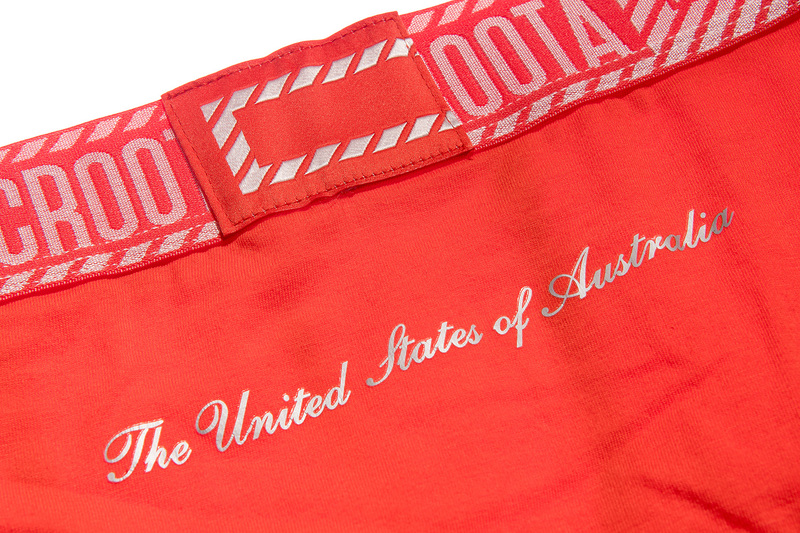 The pouch keeps everything together nicely for all-day comfort. 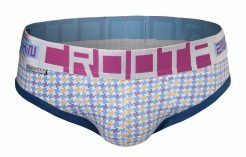 Croota from Australia is happy to provide men with a boxer brief that is luxurious, comfortable and form fitting.